Welcome to Virgo Beauty, a luxury salon in heart of Goring on Thames, offering you the complete beauty and wellbeing experience. We have two large & sumptuous treatment rooms and three nail stations available. This family-owned salon offers a tempting range of Clarins & Espa bespoke beauty and wellbeing treatments dedicated to giving you the very best results. We have tiered our prices. I set out to create a salon with a difference for our clients. Small, yet perfectly formed, and offering that exclusive personal experience. The salon is in the former ‘Nappers Store’. Originally a butcher’s shop, this historic building remained in the same local Goring family for over 100 years. It gives me immense pleasure that its new role is home to Virgo Beauty and continues to be run as a local family business. Consciously steering away from a clinical feel, I have created a warm, pampering, relaxing haven with a splash of casual comfort. We aim is to stimulate your five senses – smell, sight, sound, touch and taste. You will find soft lighting, soothing music, smart decor, aromatic candles and plush textiles at Virgo Beauty. 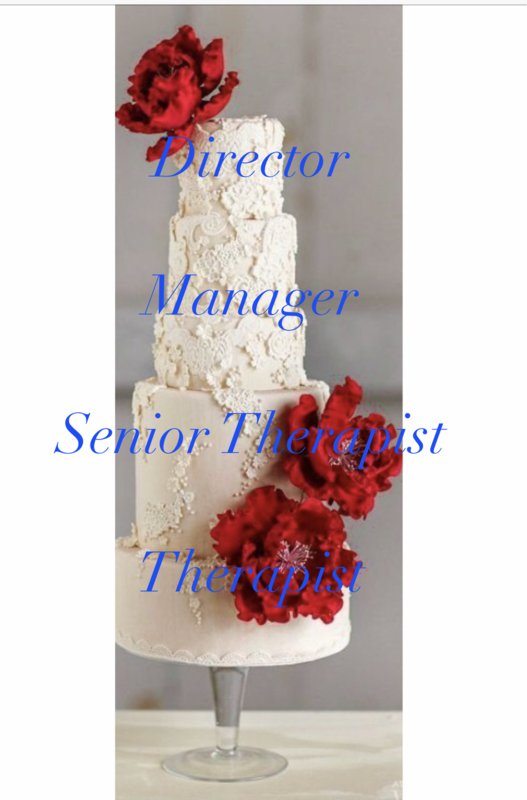 You will also find my hand-picked friendly, experienced team of therapists who just love to put the ‘treat’ back into treatments. I promise you will leave feeling relaxed, rejuvenated and revitalised. It’s the personal touches that count at Virgo Beauty. Pop in for a coffee or Prosecco, play with the latest products at our skin bar and benefit from expert advice whilst booking your next treatment. Meet a friend – make a friend, that is what we are all about. I think that Virgo Beauty is the best beauty salon in South Oxfordshire by miles. Love it, and Sarah. An oasis of calm and pampering in the heart of picturesque Goring. Always a pleasure to visit with its welcoming atmosphere and opulent decor. I love the gold wall paper and the nail booths where you can sink into the cushions and get really comfy for a pampering treat. The treatment rooms are lush, warm and carpeted, I always feel really special and a little bit spoilt! Highly recommend a visit. I have been going to Sarah Virgo for treatments for over fifteen years and was delighted when she decided to open her salon in Goring. Sarah is such a warm and friendly person, who makes you feel at ease and always provides a very professional service. I would highly recommend a visit to Virgo Beauty. 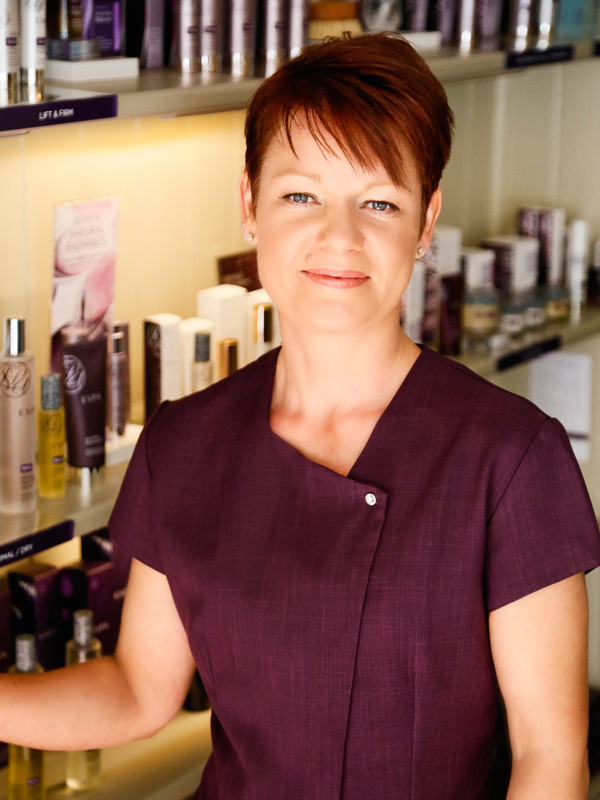 Sarah has managed to create an oasis of calm in the heart of Goring on Thames. It's an easy marriage of traditional features and plush comport with all the modern gadgets and gizmo's a modern treatment requires - topped off by a great team who deliver every time. I've tried facials, pedicures and manicures (on the fantastic and unique swivelling nail tables) plus other treatments and am one happy customer! Going into what is traditionally a women's world, I was made to feel welcome and comfortable. Sarah treated me to a bespoke facial designed for the male ego which included an awesome neck and shoulder massage. Sarah has gathered a team of friendly and knowledgeable staff who have been professional yet friendly in all my dealings - and "Ill be back" when I'm treated by my wife again! Why not pop into the salon for a spot of indulgent shopping and professional beauty advice you can trust? Our extensive range of some of the best beauty and skin care collections epitomises everything Virgo Beauty is renowned for. Whether you are looking for an unusual gift, innovative anti-ageing products or the latest fun-colour nail polish we would love to see you. We stock Clarins, ESPA, Fakebake, Nailtiques and OPI to name but a few. Complimentary Rambouts coffee, scrumptious teas or a cheeky glass of Prosecco. 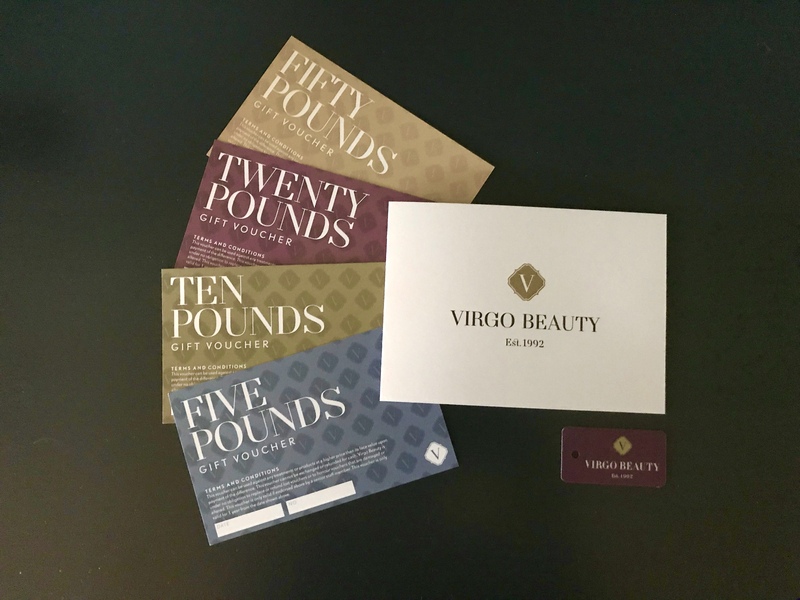 Virgo Beauty Gift Cards available.